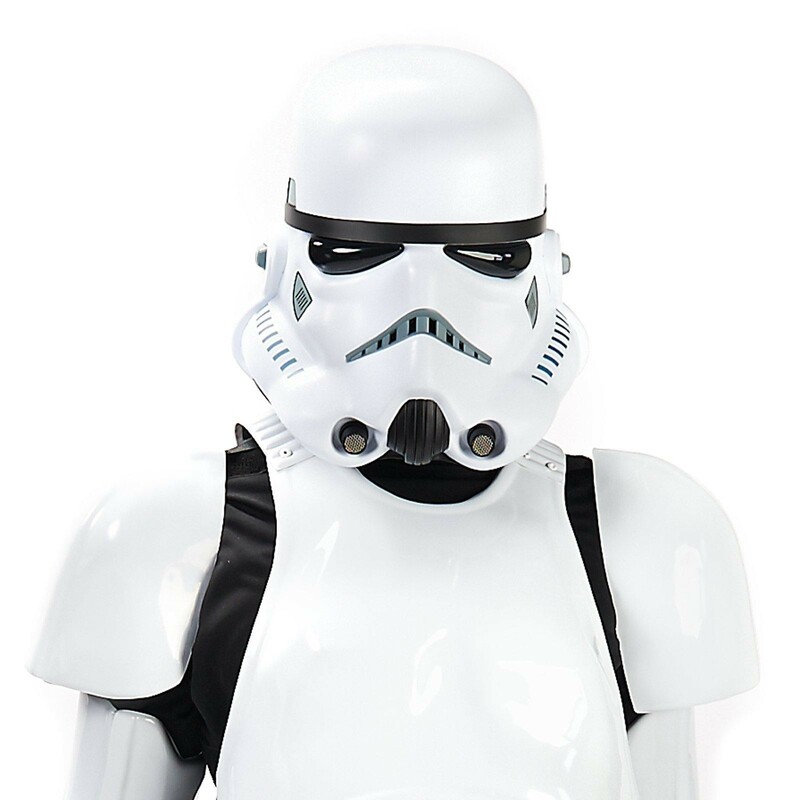 This Stormtrooper collector's helmet is created in stunning details to look just like the infamous movie characters. Join the Empire today! Includes one helmet. One size fits most adults.